Screen tearing is where the display hardware shows information/data from multiple frames in a single screen draw. This usually occurs when the video which is fed into the system is not in sync with the display’s refresh rate. 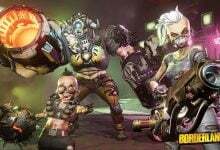 During gameplay, this might become extremely annoying and may cause the player to lose the capability of playing. There are several ‘workarounds’ for this issue in making your condition better. Some of these might fix the problem completely but that isn’t guaranteed. Start with the first one and work your way down accordingly. The first and foremost reason why the screen tearing actually occurs is the refresh rate of monitor or incorrect resolution. This might not completely solve the problem in most cases but makes it bearable enough so you can actually work. Take a look below. 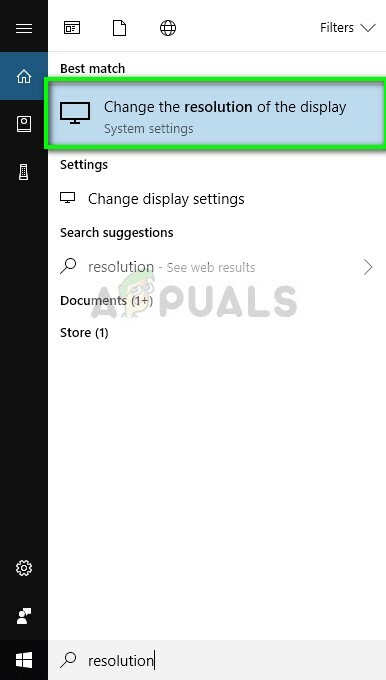 Press Windows + S to launch the Search application. Type “resolution” in the dialogue box and open the application which comes forth. 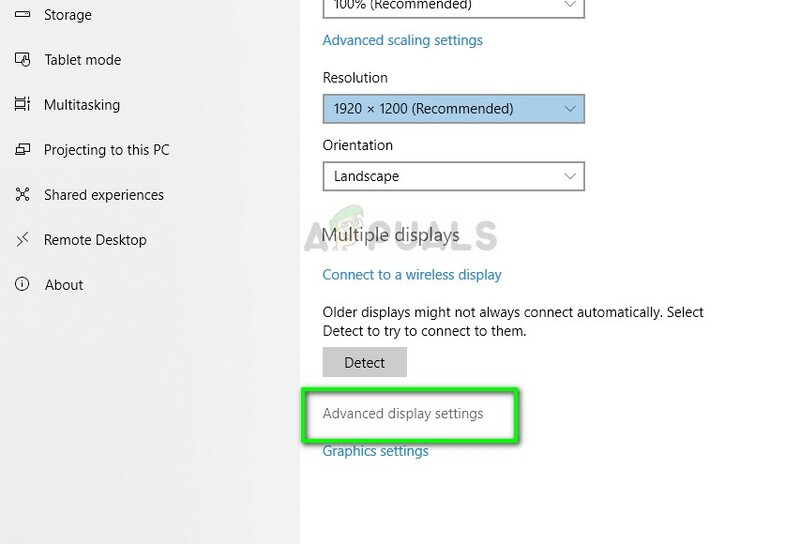 Once in Settings, browse down to the end of the page and select “Advanced display settings”. Another window will come up consisting of all the details of your display. 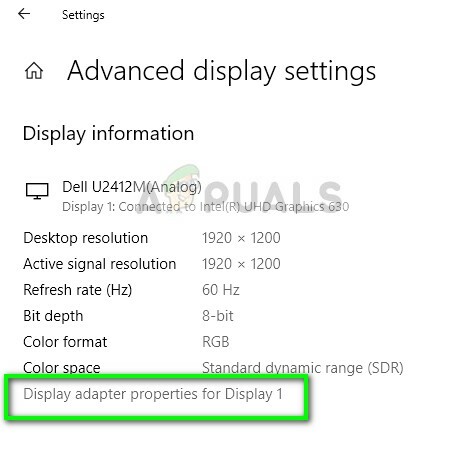 Select the option Display adapter properties for Display 1. Now your hardware properties will pop up. Click on “List All Modes” present in the tab “Adapter”. You will see a list of different resolutions present on the screen. Change them according to your hardware specifications and after press “OK” each time, check if they make a difference. Restart your computer after you have successfully changed the settings and see if the screen tearing still occurs. VSync is NVIDIA’s answer to screen tearing issues and rate stuttering. The screen tearing, as explained before, occurs when the frame rates are higher than the system can handle. Vsync counters this issue with the controller the frame rates automatically without your interference. Now either you can try disabling the feature or enabling it. See what works in your case. Note: There were also cases where setting the VSync to Adaptive solves the problem. Right-click anywhere on your Desktop and select NVIDIA Control Panel. 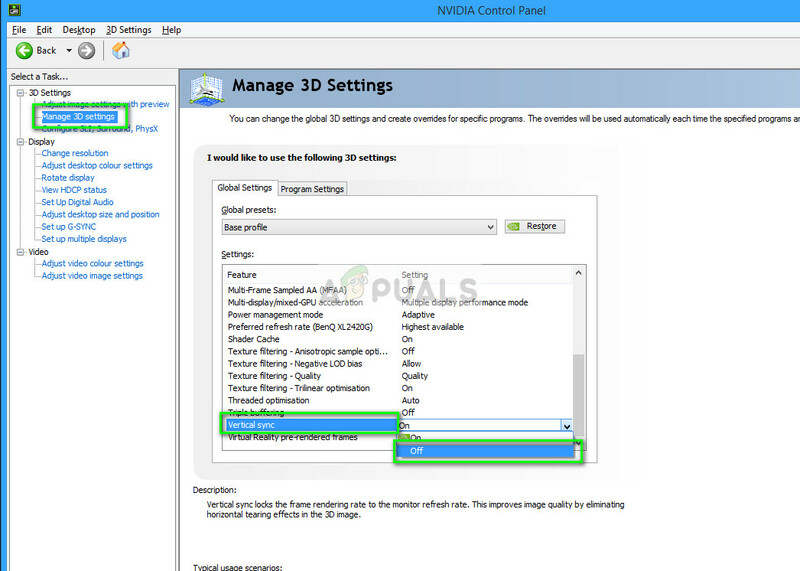 Navigate to 3D Settings > Manage 3D settings. Now click on Global Settings tab present at the right side of the screen and click on Vertical Sync. Now you can turn it either on or off according to your case. Save changes and exit. Now check if the problem is solved. 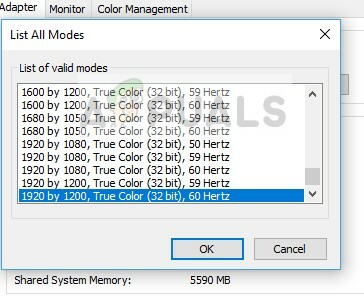 For AMD users, there an option of Wait for Vertical Refresh. Change the option to Always on. Windows announced and released several features in its latest update. 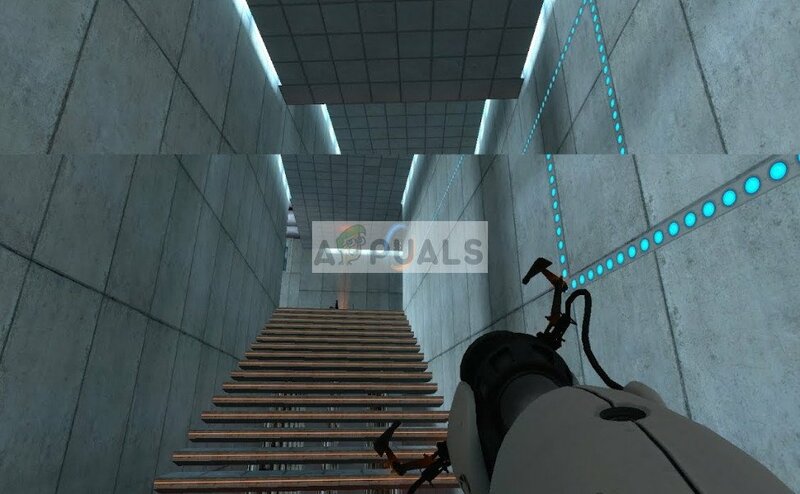 One of the ‘noticeable’ features included the ‘Game mode’. This mode helps users optimize their system and play any game more smoothly. 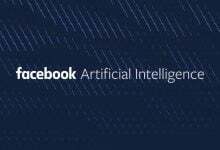 The operating system detects the program as a game and tries to deliver maximum performance to its processing. 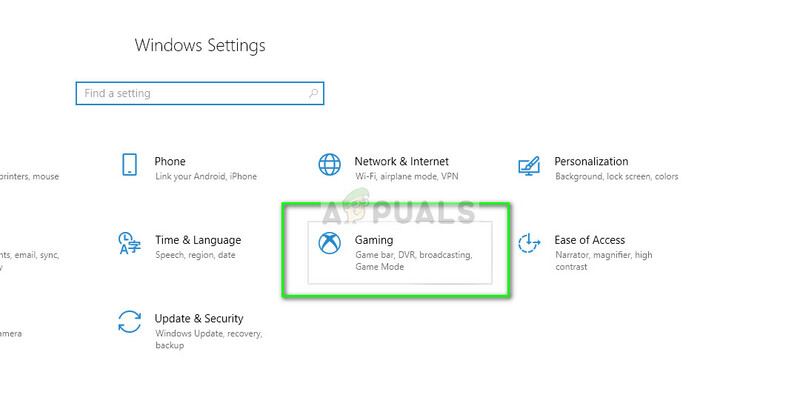 Furthermore, this mode also allows you to record your gameplay or stream across devices. It also enables you to take screenshots with a single button. There were numerous players who reported that this option caused their game to crash and was the reason why they were getting the ‘tearing’. We can disable this and see if this helps our case. Press Windows + S, type “settings” in the dialogue box and open the application. Once in the settings, click on the Gaming. Click on Game bar present at the left side of the navigation bar and turn the option “Record game clips, screenshots, and broadcast using Game bar” off. Now select Broadcasting and turn the option “Record audio when I broadcast” off. Restart your computer completely and try launching your game again. Now check if this solves the screen tearing issue. If the error still persists, you can try disabling the full-screen optimization of the game you are launching. This makes the situation better in some cases. Right-click on the game and select Properties. 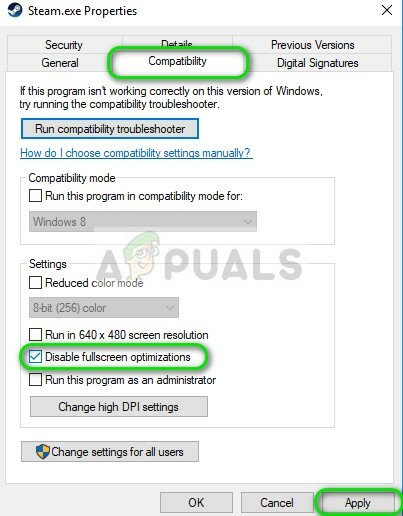 Click on Compatibility and check the option Disable fullscreen optimizations. Press Apply to save changes and exit. 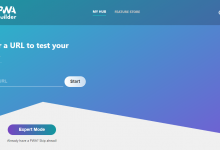 Restart your computer and try launching the game. Check if the problem is solved. If you are using Steam as your game client and experiencing the issue there, you can also try settings the launch options “-windowed -noborder”. 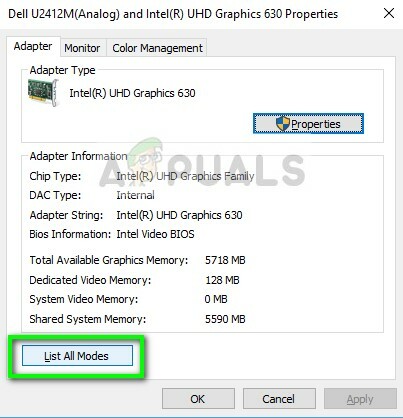 If all the above methods don’t work, we can try either updating your graphics to the latest build or downgrade them if the problem started to appear after a graphics update. 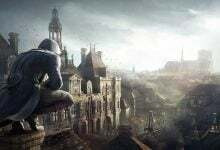 There are numerous cases where not using the latest drivers causes the issue because the game you are playing is also optimized for running with the latest one. Boot your computer into safe mode, press Windows + R, type “devmgmt.msc” in the dialogue box and press Enter. 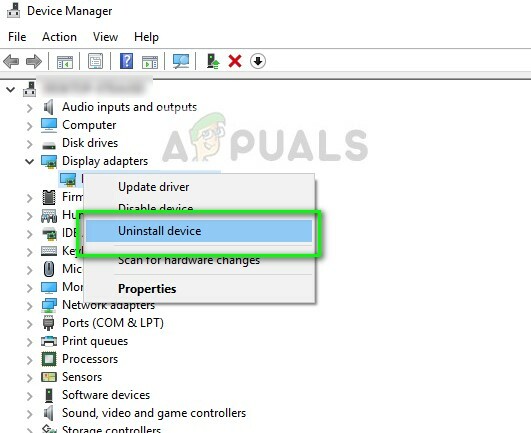 Navigate to the device manager, locate NVIDIA hardware, right-click it and select Uninstall device. Now reboot your computer. In most cases, the default drivers will be installed against the hardware. If not, right-click on any empty space and select “Scan for hardware changes”. Now check if the error message still persists. If it still does, follow the steps listed below. Now there are two options. Either you can search online for the latest driver available for your hardware from the manufacturer’s official website. (and install manually) or you can let Windows install the latest version itself (search for updates automatically). First, you should try updating the hardware automatically. Right-click on your hardware and select “Update driver”. 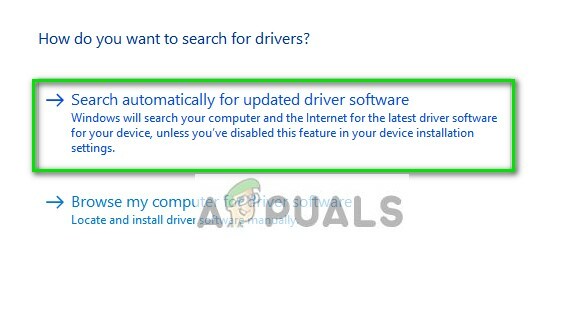 Select the first option “Search automatically for updated driver software”. Choose the second option if you are updating manually and select “Browse for driver” and navigate to the location where you downloaded. Restart your computer after installing the drivers and see if the screen tearing stopped.